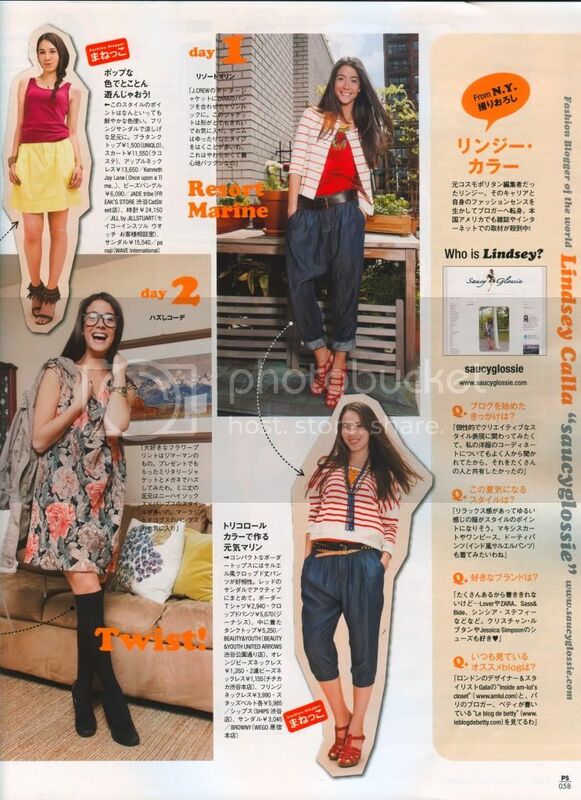 A few months ago I did a shoot with Japanese magazine PS Pretty Style and I finally received my copy yesterday! I love this magazine because the styling is really inventive, creative, and fearless. 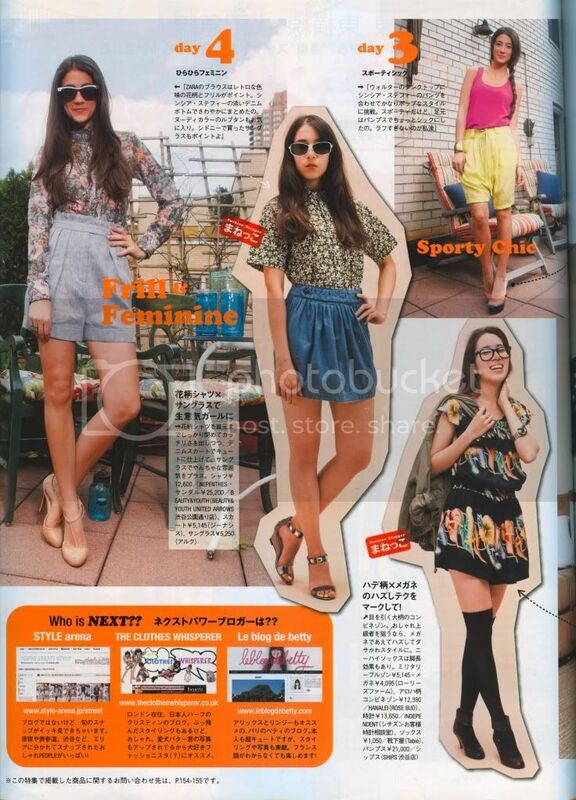 After reading all of these Japanese magazines I am dying to go to Tokyo! It was also great to be featured with Rumi from Fashion Toast and Alix from The Cherry Blossom Girl. It's so fun to see everyone's different styles and I get tons of inspiration from both of them. Thanks to PS for the feature!